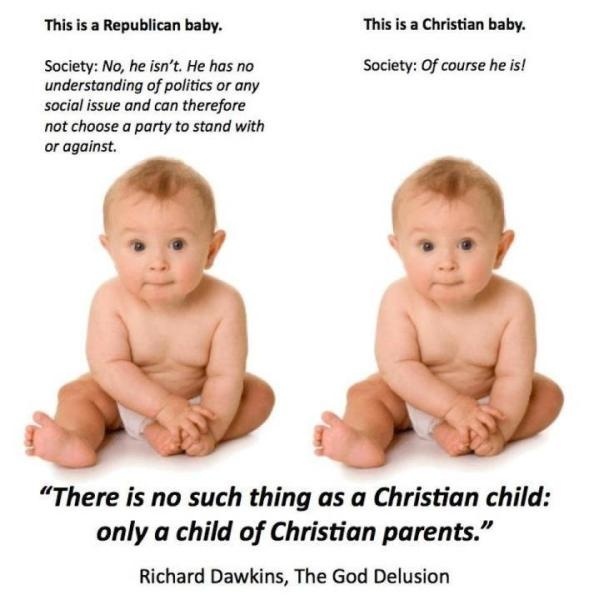 We speak with aspiring rationalists with children. Bryan Caplan argues that kids basically turn out how their genes direct, and parenting has little influence, so don’t sweat it too much (as long as you aren’t neglectful/abusive). Short Post and (comparatively) Long Book. Can you share the rationalist meetup Pamphlet mentioned in this Episode? I have a friend with kids that sort of subverted one of the concerns that were raised on allowances. His kids get like a $20 gross allowance but really only gives them $5 to spend. He set up a budget for them that takes out “Rent”, “Utilities”, and “Taxes” (plus probably putting a third into their college fund or something) so that they get an idea of how budgeting works. I seem to remember the “Taxes” portion goes into a jar on the fridge and they use it to get ice cream or something, since taxes are money the government takes to get you things you like (right? ).